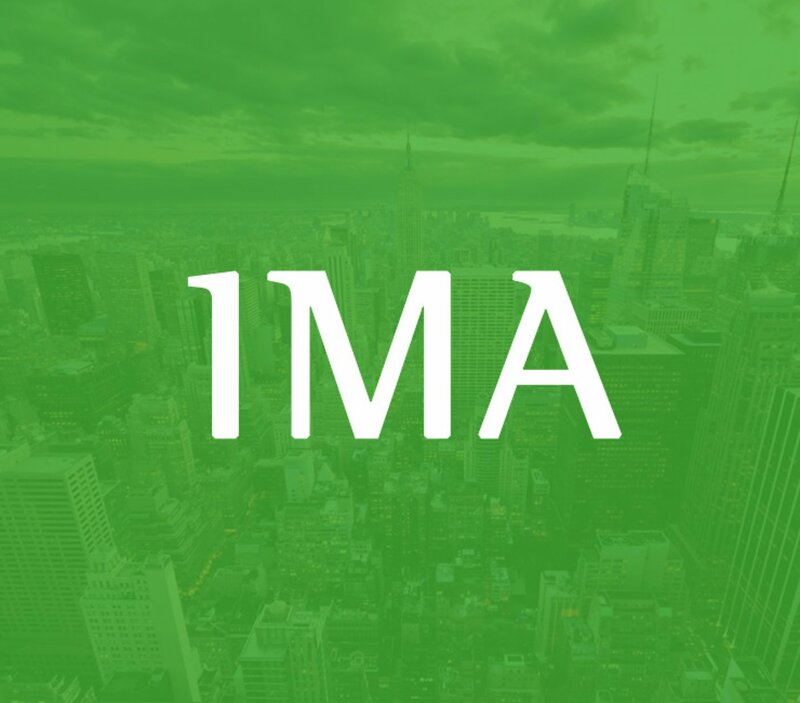 AT&T experiences record-breaking text messaging volumes on US Election night. 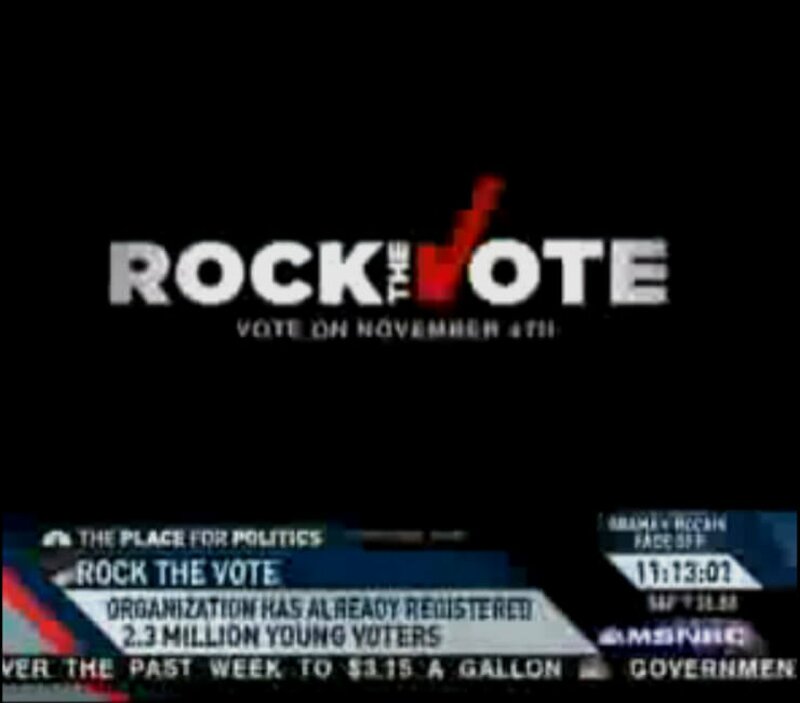 Rock the Vote reaches over 2.3 Million registered voters, the largest youth vote turnout in history! 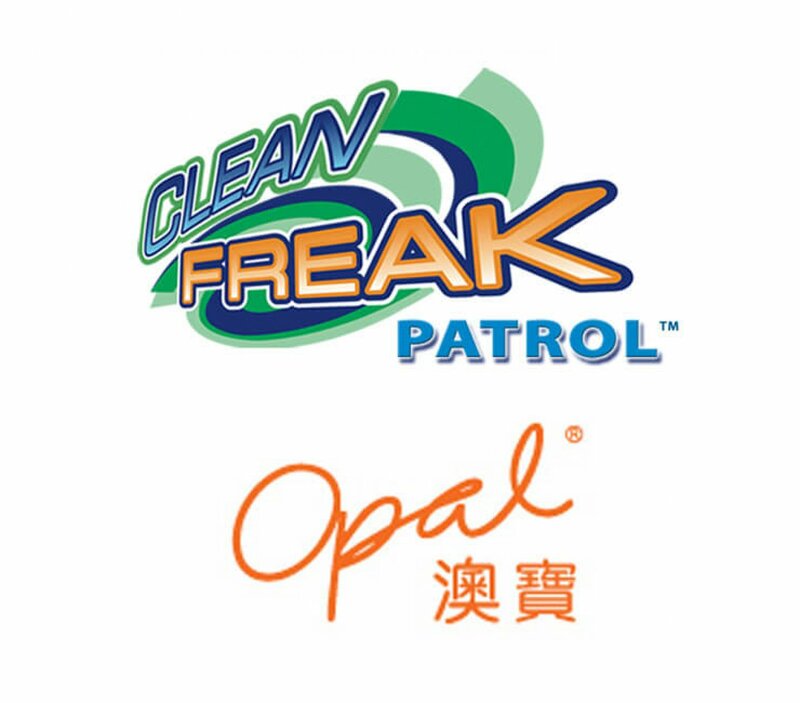 Clean Freak Patrol clip-ons sold out at over 300 KFC outlets across Canada, with proceed donations for the S’cool Life Fund. 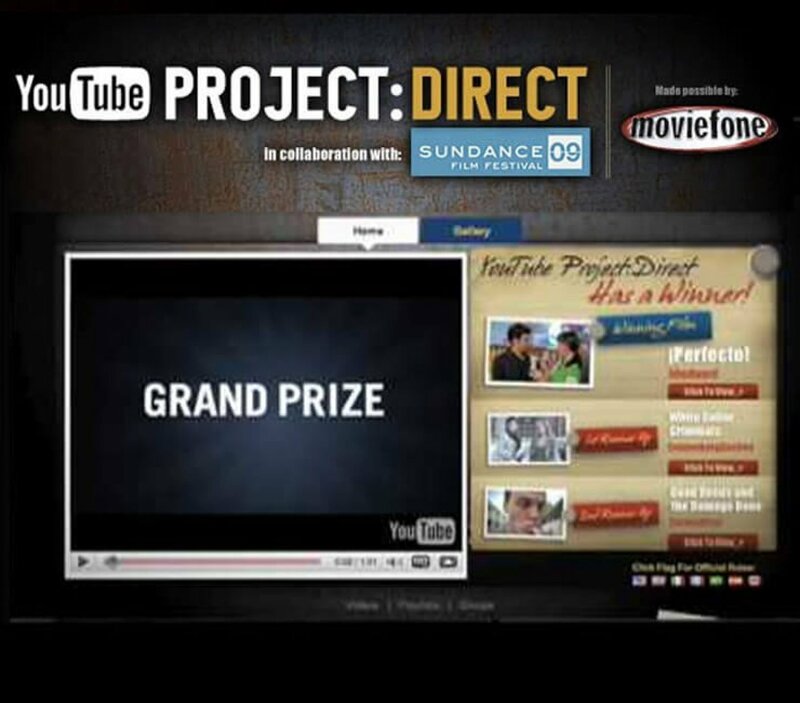 Rastaphil stars in the short film “White Collar Criminals”, Top 10 Finalist (out of 10,000 films) in the YouTube Project:Direct, a collaboration with Sundance Film Festival 09 and Moviefone. 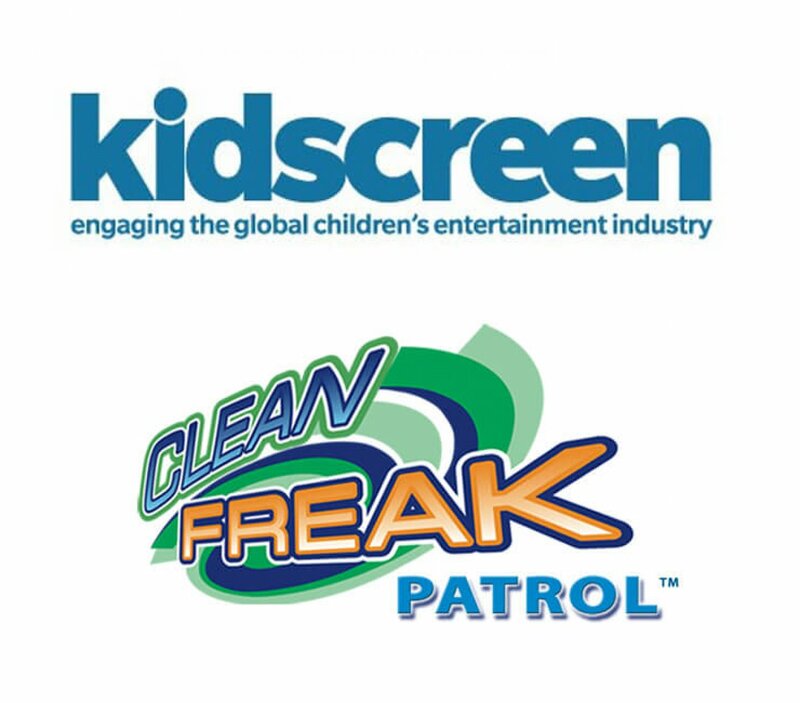 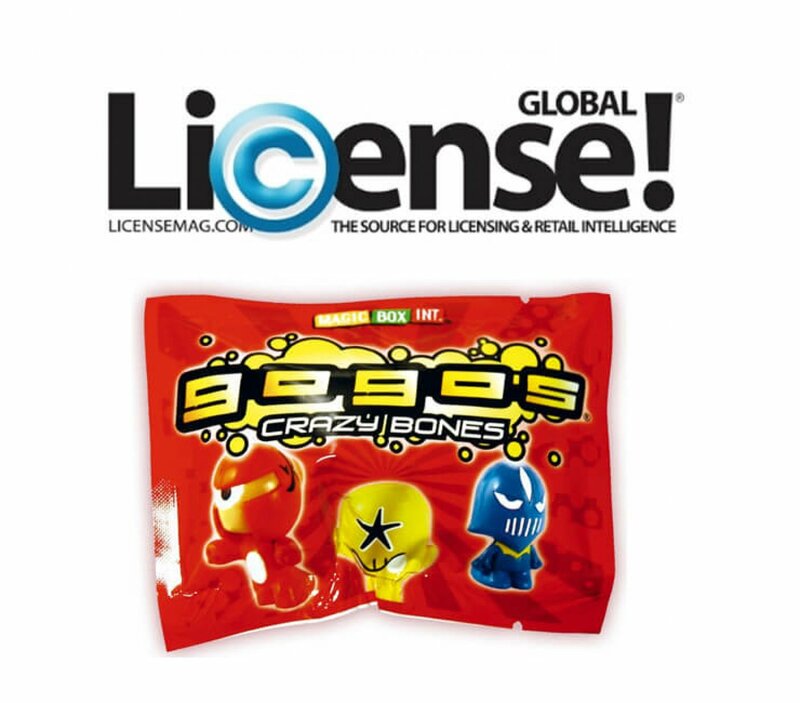 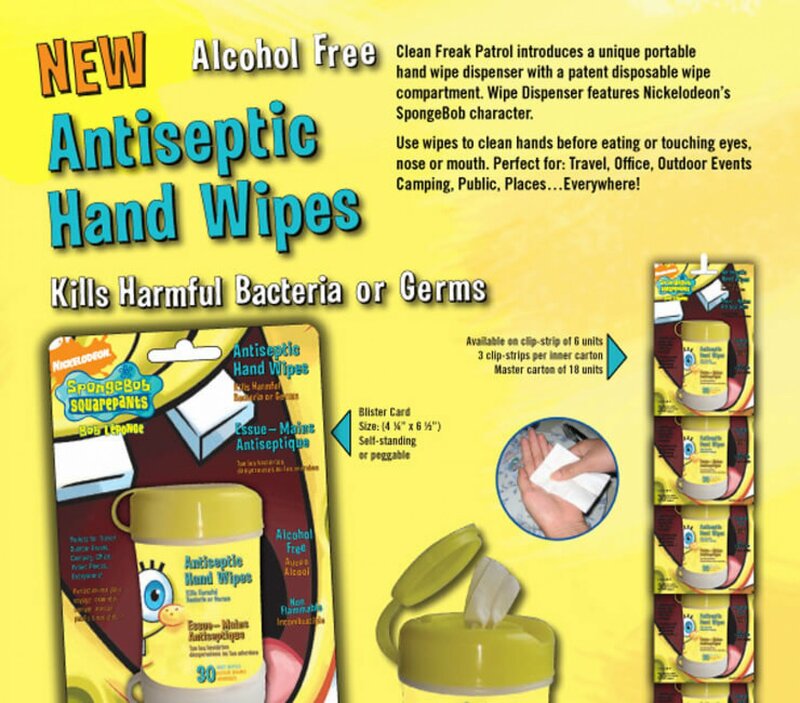 Clean Freak Patrol signs a licensing deal with Nickelodeon (Viacom) for the use of international cartoon celebrities including SpongeBob SquarePants, Dora the Explorer and Diego.